Spring is fully in gear on the Southeastern coast of North Carolina. 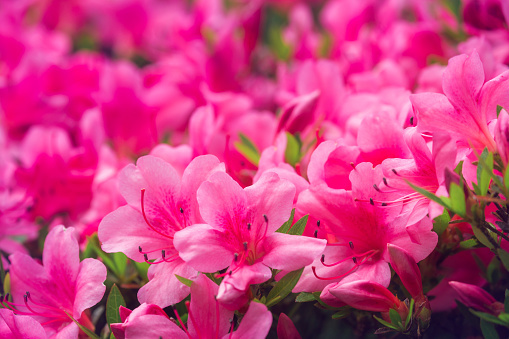 The pollen is in full bloom, trees are blossoming, and the Azaleas are running rampant. This time of year is beautiful in Carolina Beach and Kure Beach. We are waiting for you to book your Carolina Beach vacation rental through Palm Air Realty™. Britt’s Donuts has officially opened on the Carolina Beach boardwalk. When you’re looking for a sweet treat, look no further than Britt’s Donuts. Britt’s Donuts area and nationally acclaimed and people flock to the boardwalk every year to grab a bag of these delicious donuts. Most importantly, you’ll want to get there early. Britt’s Donuts are so popular that most days they run out of stock, and once they’re out, they’re done for the day – you won’t want to miss out on them! Movies at the Carolina Beach Lake starts next month. Every Sunday throughout the summer features a different movie. All of our movies are family friendly, some are rated PG-13, so your discretion is advised. The movies are free to attend and start around 8:45pm. There are concessions available to purchase or feel free to bring your coolers with drinks and snacks, and definitely don’t forget your chairs or blankets. Check out the movie list and start planning your trip now! A Carolina Beach vacation rental offers you many unique experiences. One of the best and most unique is hunting for Venus Flytrap plants. 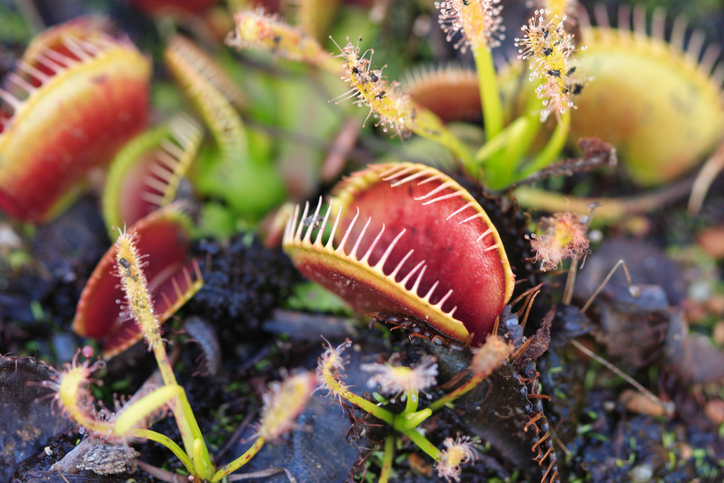 The Carolina Beach area and surrounding 20 miles is the only place that the Venus Flytrap is found in the wild. This offers an amazing opportunity for you to to hunt for them and see them in the wild. Don’t forget, removing the plants is actually illegal, so please don’t poach them. Whatever your plans may be, we encourage you to book you trip soon because Carolina Beach vacation rentals will fill up quickly and you won’t want to miss out on some of the amazing events in the area.